“You don’t pay love back; you pay it forward” — Woody Hayes. 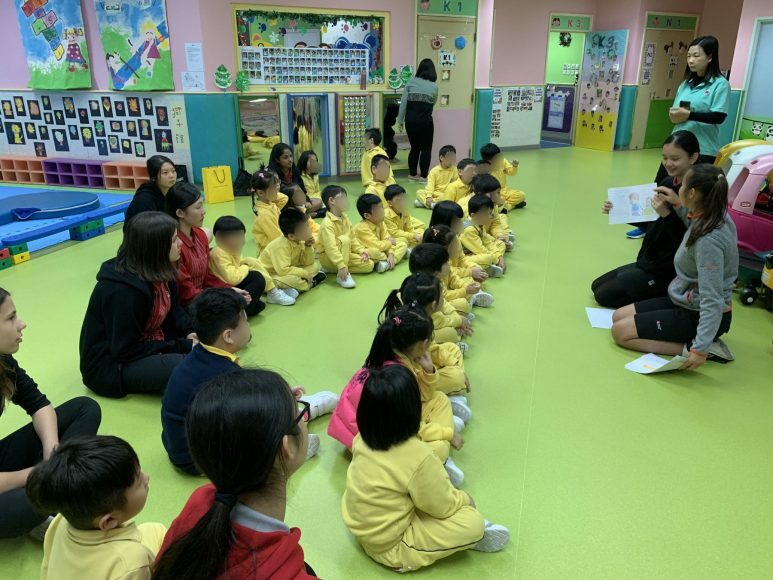 At the end of last term a group of Y10 students, Anais Barfod, Juliet Koung, Alika Wong, Ann Nordahl, Eshanya Boteju, Vivian Gu, Pia Van De Wiel, and Cheriane Yang went to NAAC Tung Chung Day Nursery located in Yat Tung Estate, Tung Chung, to visit the local kindergarten and work with the children. The students shared the Gingerbread Man story and made gingerbread cookies to celebrate Christmas. 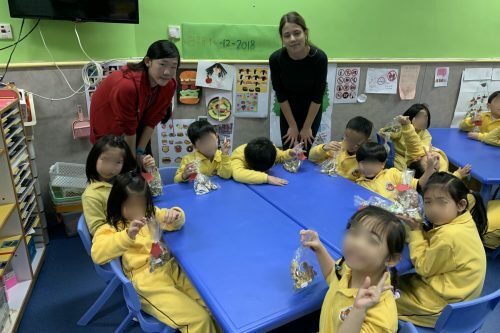 The group baked 100 gingerbread cookies for the children to decorate with various decorative items such as frosting and sprinkles. 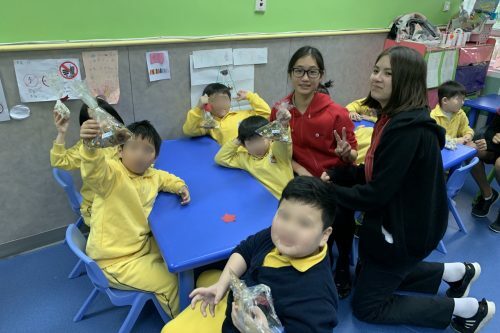 Our students relished the joy and laughter that was present on the day, as they were able to share love and kindness with the people in the community.